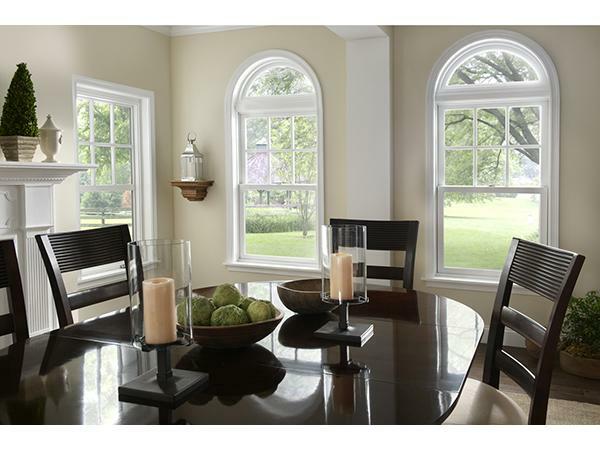 Trust the Gravina’s name for your shaped windows! Gravina’s can custom build any shape. Shapes and radius windows are traditionally stationary, non-operating windows. Our certified consultants will show you different designs from many different manufacturers so that you can choose the best windows for the price that fits your budget.